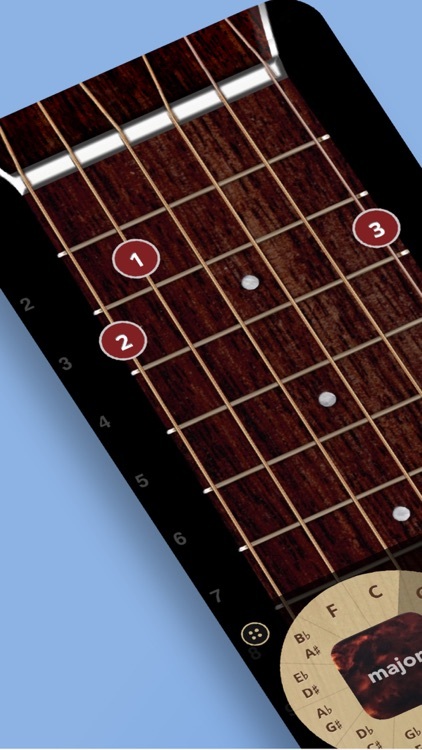 For both iPhone and iPad, ChordBank offers guitar lessons, chords and scales, and full support for left-handers. 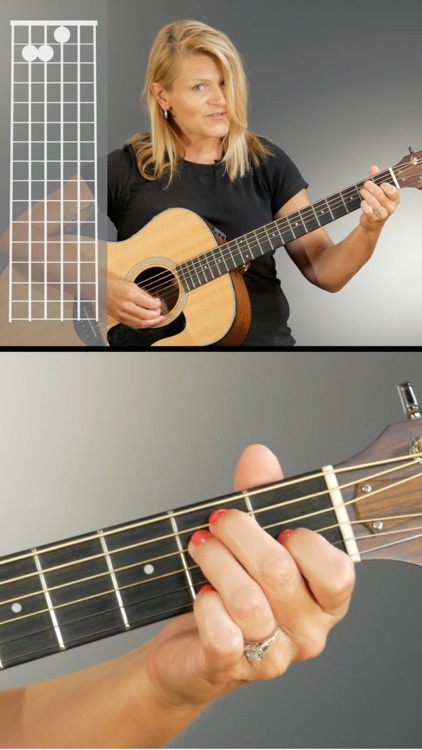 You can play electric or acoustic guitar, view a clearly labeled fretboard for your fingers, and check out the reverse chord finder. 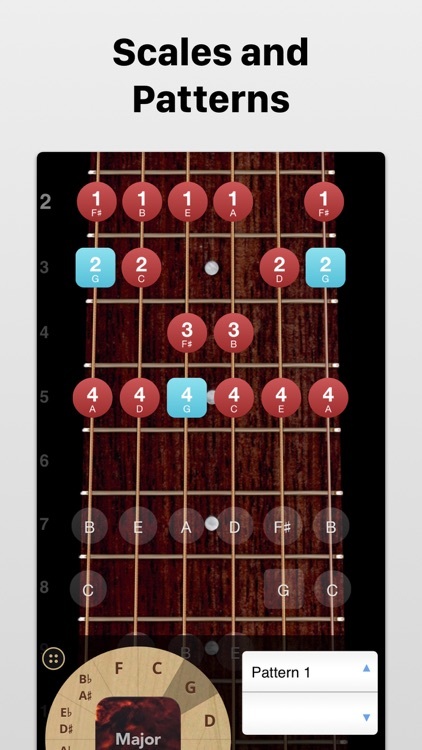 With ChordBank, you will be play guitar chords in no time. 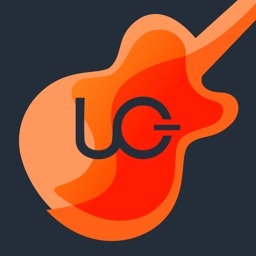 Learn and look up guitar chords and scales. 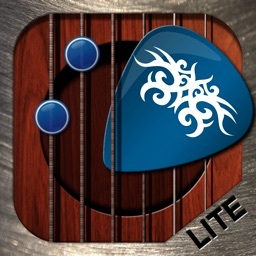 Play electric and acoustic guitar, right on your iPhone or iPad. 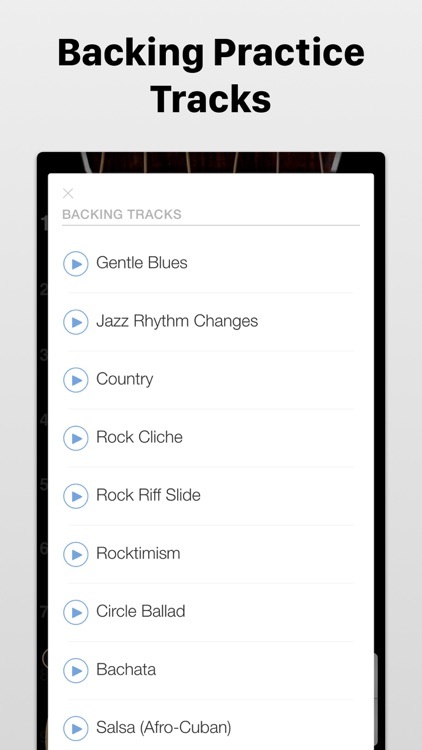 Record riffs, and share them with friends. 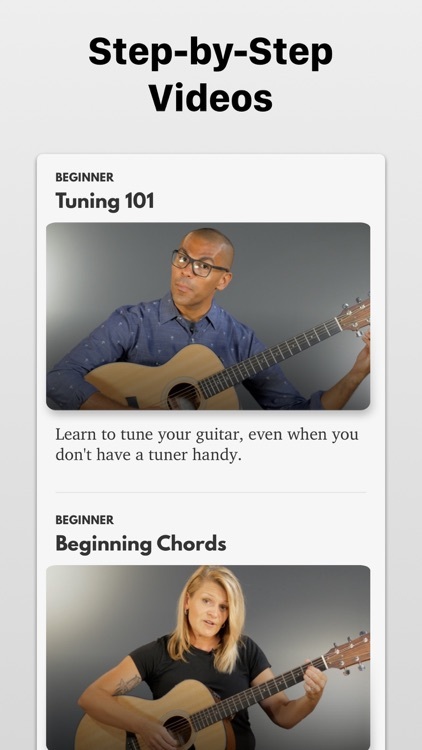 Built-in guitar video lessons help you go from zero to guitar hero, taught by professional musicians. 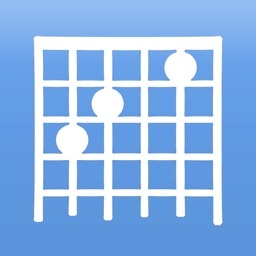 Know how to play it but not what it's called? 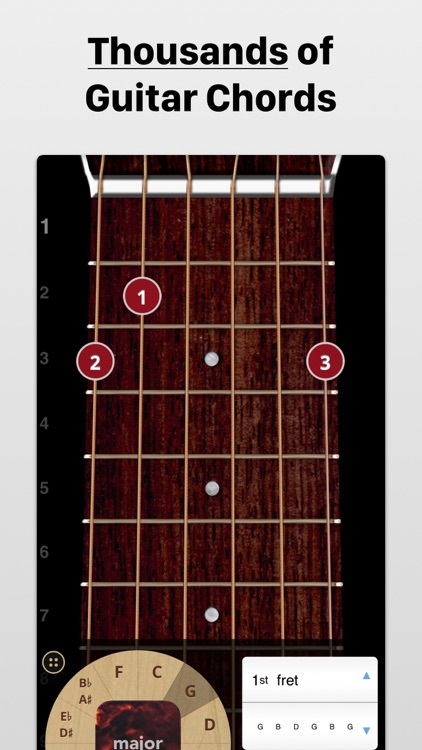 Reverse ChordFinder mode lets you tap the fretboard and identify any of the thousands of chords inside of ChordBank. 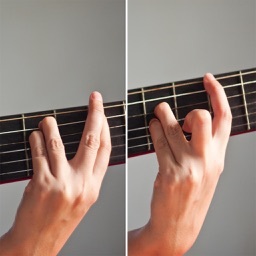 Full left handed support for all fingerings. 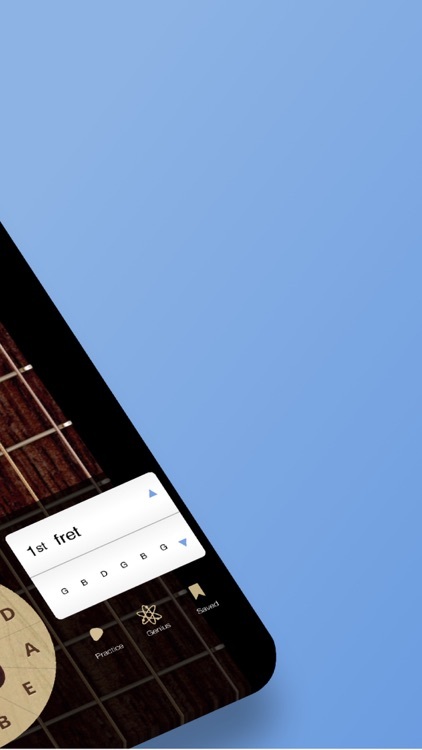 Many of ChordBank's features are free, but for $19.99 per year, or $2.99 per month, a ChordBank Pro subscription provides full access to thousands of chords in all keys, scales and scale patterns, backing tracks, a library of video lessons recorded by professional musicians, and more. 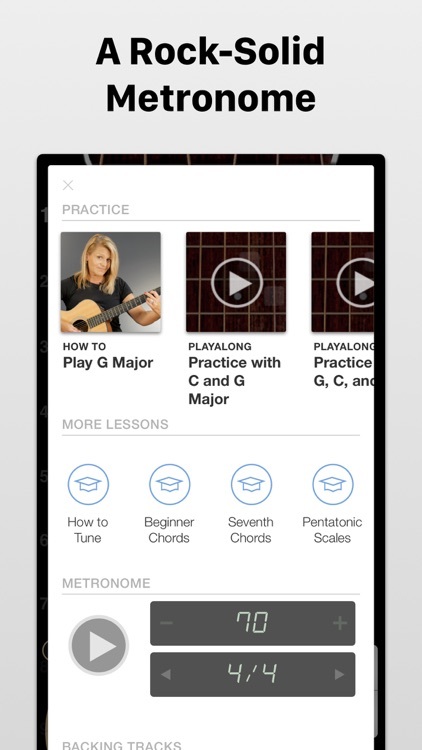 For more limited access, ChordBank Basic provides access to all chords and scales in the app for a low price of $0.99 per month. 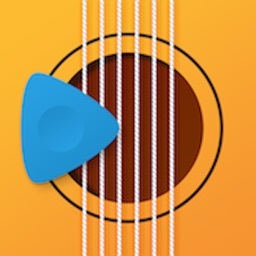 If you decide to purchase a subscription to ChordBank Pro, an initial payment will be charged to your iTunes account. Your subscription will automatically renew unless auto-renew is turned off at least 24 hours before the end of the current subscription period. 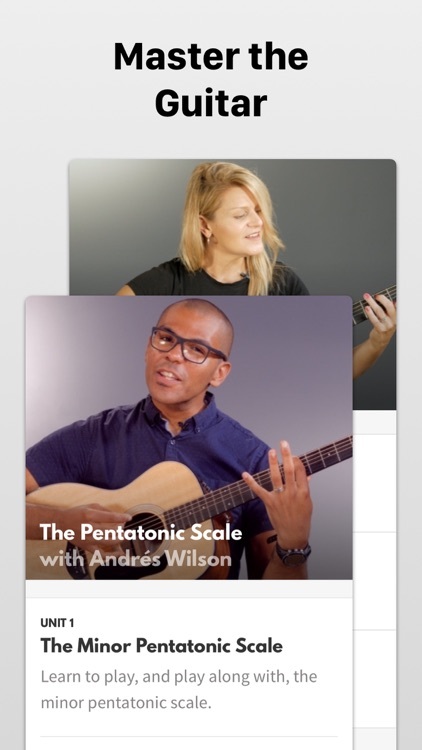 Your account will be charged for renewal within 24 hours prior to the end of each subscription period, at a rate of $0.99 per month for ChordBank Basic, or $2.99 per month, or $20 per year for ChordBank Pro. 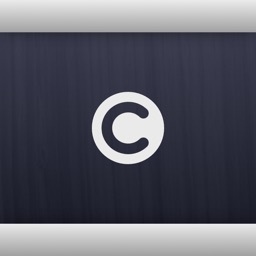 You can turn off auto-renewal at any time via your iTunes Account Settings. 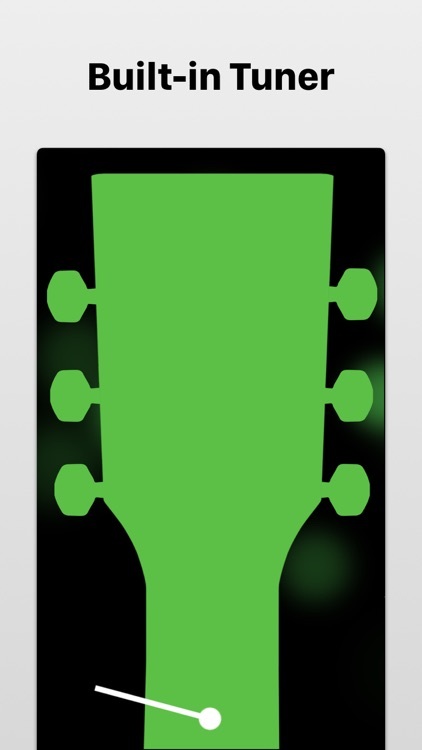 We hope ChordBank helps you, as it has helped millions of other guitarists since 2010, to get the most out of your playing. If you enjoy the app, or have suggestions to make it better, please let us know at chordbank.com/support. Thanks!